Gold was by itself in gains Tuesday among precious metals, for its first increase in three sessions. 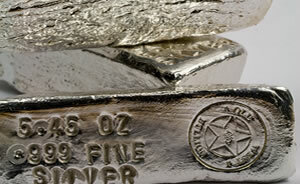 Silver, meanwhile, ended at another more than two-and-a-half year low. Gold for December delivery rose $2.40, or 0.2%, to settle at $1,202.20 an ounce on the Comex division of the New York Mercantile Exchange. "Some investors see below $1,200 as a small window to buy, because historically we haven’t seen gold remain below $1,200 since late December 2016, even though I think it’s going to go down to match those previous lows," Reuters quoted Phil Streible, senior commodities strategist at RJO Futures in Chicago. Gold futures ranged from a low of $1,192.70 to a high of $1,203. They dipped less than 0.1% on Monday. Silver for December delivery declined 2.8 cents, or 0.2%, to settle at $14.153 an ounce. The settlement is the lowest since Jan. 22, 2016 when prices ended at $14.057 an ounce. Silver futures traded between $13.96 and $14.27. They lost less than 0.1% on Monday. October platinum fell 70 cents, or less than 0.1%, to $789.30 an ounce, ranging from $781.10 to $794.10. Palladium for December delivery declined $2.80, or 0.3%, to $961.80 an ounce, trading between $954 and $970.70. Gold declined $6.75, or 0.6%, to 1,189.85 an ounce. Silver fell 9 cents, or 0.6%, to $14.125 an ounce. United States Mint bullion sales advanced by a combined 2,500 ounces in gold coins and by 100,000 ounces in silver coins. The two smallest sized American Gold Eagles accounted for all the gold sales while the Cumberland Island 5-ounce America the Beautiful silver bullion coin accounted for all the silver sales. The 5-ounce piece was released Monday. 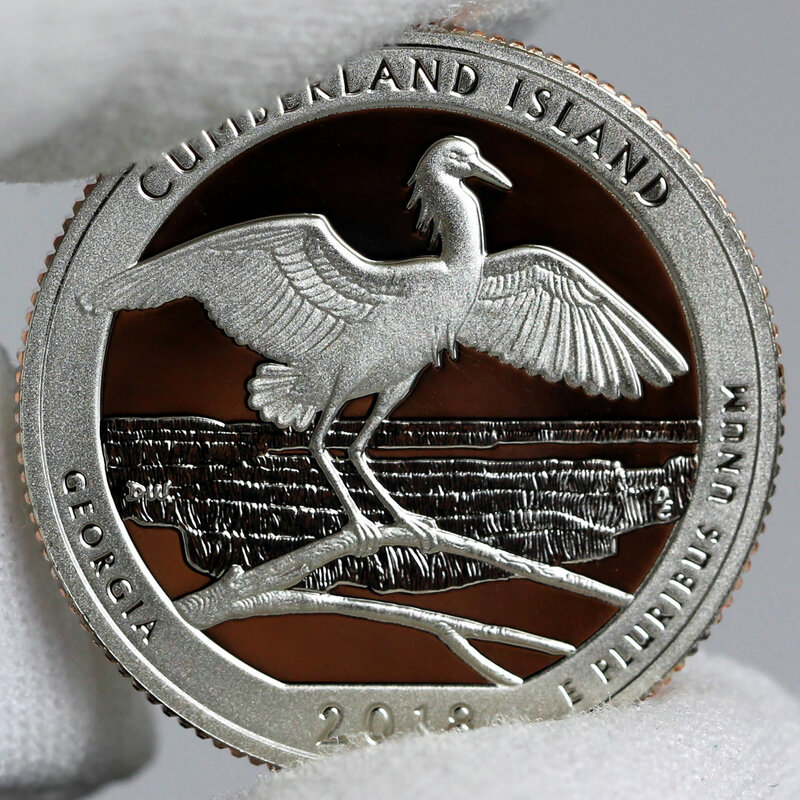 The coin depicts Cumberland Island National Seashore in Georgia — just like the companion quarter released two weeks ago. Its sales now total 46,000 coins or 230,000 ounces for the biggest tally by design since the 2016 Harpers Ferry National Historical Park coin.